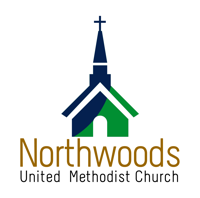 Thank you for your interest in serving at Northwoods United Methodist Church. The activities and opportunities for volunteering are listed below. Sign up for as many or as few as you would like! As always, thank you for your time, your presence, your gifts, your service and your witness.